Kunda: Bollywood actor Arbaaz Khan, who came to attend the 8th annual day celebration function ‘Utthaan’ of Kripalu Mahila Mahavidhalye held in Uttar Pradesh’s Pratapgarh district today enjoyed music and dance along with colorful presentations presented by the college students, operated by the Jagadguru Kripalu Parishat (JKP). 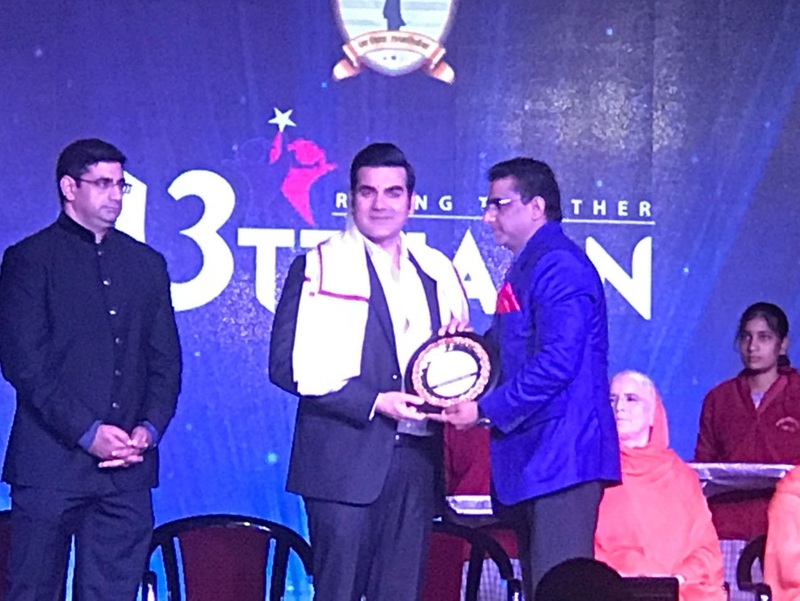 In his address on this occasion, Arbaaz Khan appreciated the captivating presentations of girl students with an open mind. 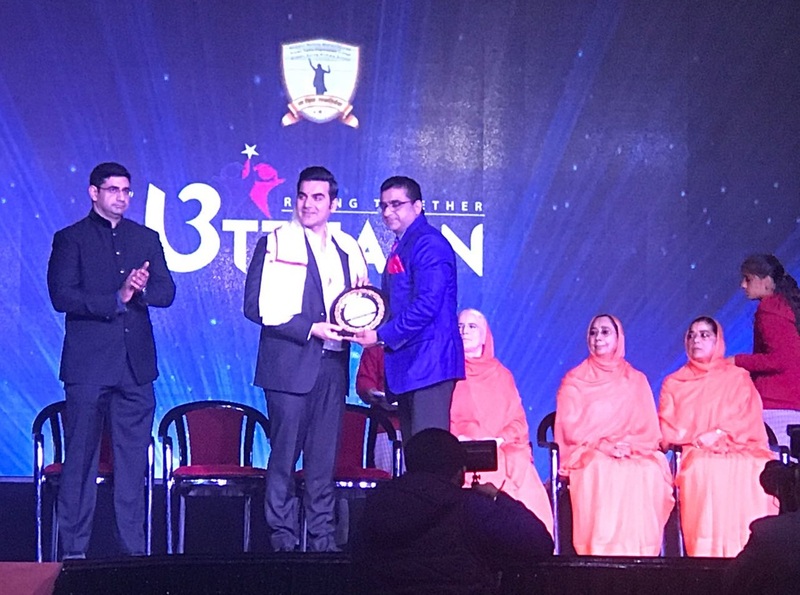 Not only this, Arbaaz said that the Kripalu Mahila Mahavidhalye operated by Jagadguru Kripalu Parishad, is providing 100% free education to thousands of destitute and poor girls of different religions and sections. The actor further added that i congratulate the three Presidents of JKP, Dr Vishakha Tripathi, Dr. Shyama Tripathi, Dr. Krishna Tripathi along with trusty of the organisation Ram Puri Bhaiya and his brother Laxman for their wonderful works being done in the field of poor girls welfare. Aarbaz said that the government had promoted the ‘Beti Bachao-Beti Padhao’ scheme for few years but this effort to empower girls in the society here has been going on for several years. Although, this initiative is very low in Kunda and Mangarh region, but this step is very effective. He told gathering that when I came here, i came to know about that in September 2016 about 5700 girls were given self-defense training together which got place in Limca Book of World Records. This step towards women’s protection is unprecedented. In this regards, he further said that Jagadguru Kripalu Parishad (JKP) use to organised food banquet pandals along with blanket distribution and other school materials were also given by the council members of the organisation from time to time which is very appreciable. Now, all these things can be done only by those people in whose mind the code of social service is filled with codified way which is very remarkable. And the way the three daughters of Jagadguru Kripalu Ji Maharaj is carrying forward the vision of his dream is to be applauded. 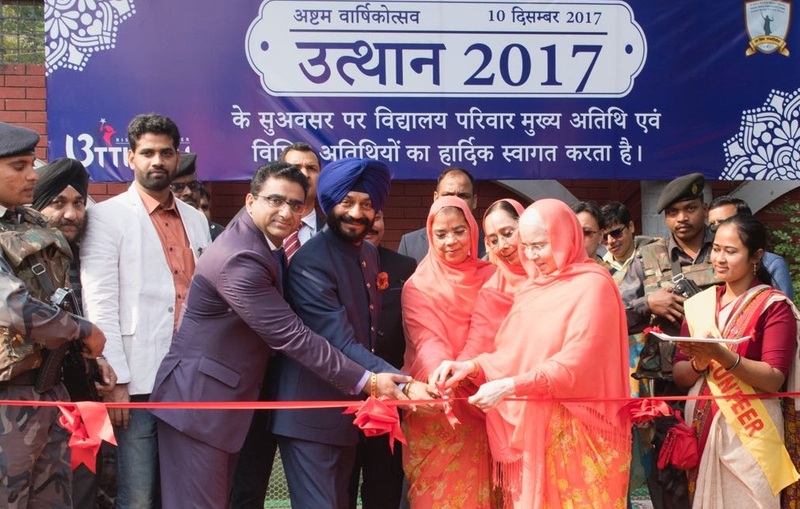 On other hand, also present on the occasion the AIATF chief Maninderjeet Singh Bitta said in his address that I am very happy that the Jagadguru Kripalu Parishat is serving humanity in the countryside by offering high level of free education to girl students of rural areas. 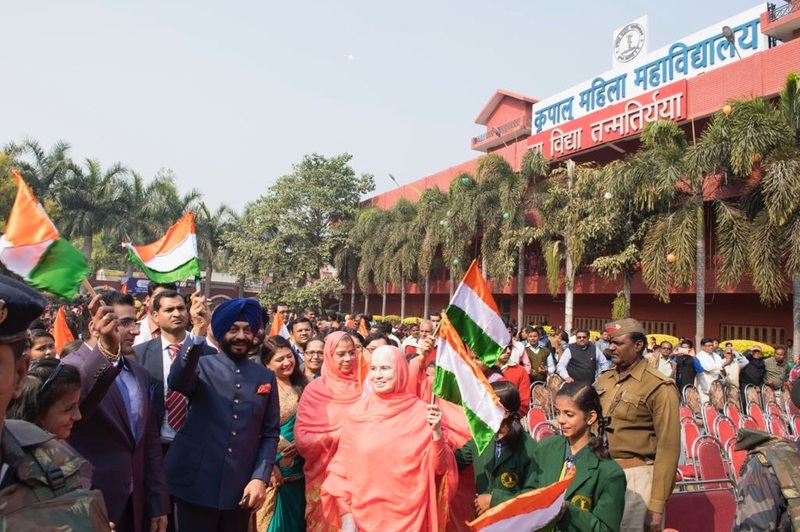 Bitta added i hope that with the inspiration of Jagadguru Kripalu ji Maharaj, the way these three educational institutes are working towards giving direction to the future generation, the country will surely grow on the path of progress. 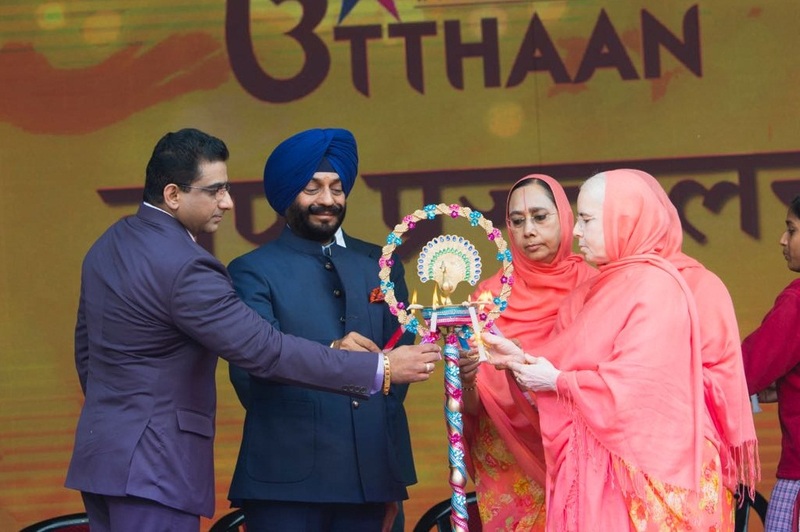 He further said that initiative of free education provided to girls by the Jagadguru Kripalu Parishat will boost the morale of those people who are working in the direction of upliftment of the country. The Uttar Pradesh Deputy Chief Minister Keshav Prasad Maurya who was predetermined to come and attend the 8th anniversary of Kripalu Women’s College, but due to some hectic schedule his participation got canceled. Although he addressed through mobile phone to encourage the dignity of the guests and students present in the annual function. 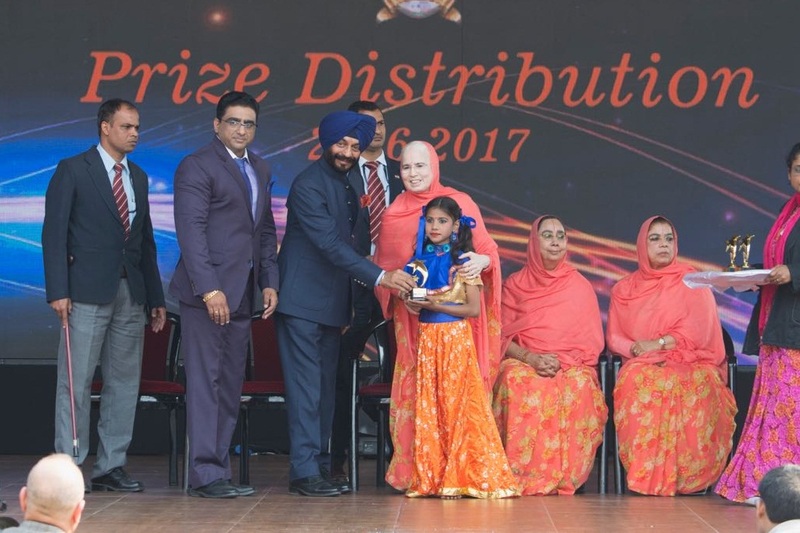 In his brief speech, he appreciated the social work of Jagadguru Kripalu Parishat (JKP) done in the field of Women’s Education and Social Services. The Deputy CM Deputy said that the example of Spirituality and Social Service presented to the world, in fact, it is exemplary. The JKP secretary Rampuri told that on behalf of the conference, education from primary to post graduate for girls is provided free of cost at its Managarh based Ashram. 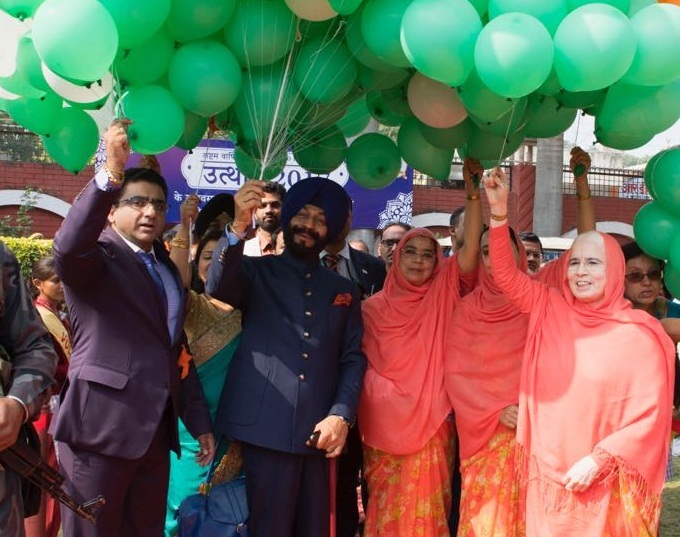 Under this, facilities like free transportation along with providing daily useful things were also given to girls. He added that beside this the Jagadguru Kripalu Hospital is also offering free treatment for patients and not only this we also manage the eating and drinking hospitality of attendants of patients. Apart from this, free eye camps and other medical camps are also organized from time to time. 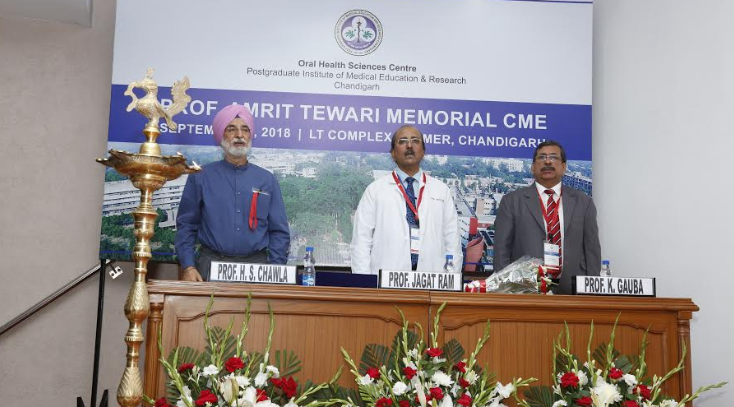 On the occasion the three Presidents of JKP, Dr. Vishakha Tripathi, Dr. Shyama Tripathi and Dr. Krishna Tripathi were also present. Before the address of the guests, the program was launched by the students of the school with Saraswati Vandana. Let us tell you that these three educational institutes-Kripalu Mahila Mahavidhalye, Kripalu Balika Intermediate College and Kripalu Balika Primary School were operated in Kunda Tehsil of Pratapgarh district by Jagadguru Kripalu Parishad Education for the educational upliftment of rural and poor girls. In these institutions, efforts are made to make girls self-reliant by providing free education from primary till post graduation. The special thing is that professional courses are also run in these institutes, so that girls can become self-reliant.